The Mandelbrot Explorer website was looking quite tired and dated - it's now got a brand new theme. That means it's now fully responsive - it will display and view correctly on small-screen devices. (Mandelbrot Explorer needs Windows to run, but the website gets many visits from all kinds of devices). There are still a few CSS issues to iron out here and there, but hopefully the site is easier to use. Version 3.4 is nearly ready for release — watch out for a release announcement shortly. Above is one image from the gallery, selected at random. 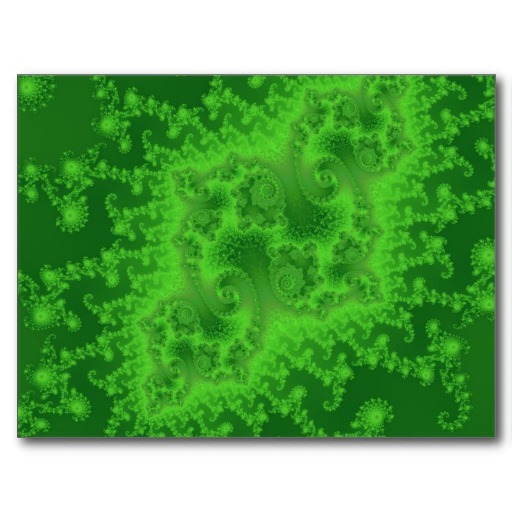 If you've never visited the gallery before, why not stop by to get some inspiration for what you can do with Mandelbrot Explorer?